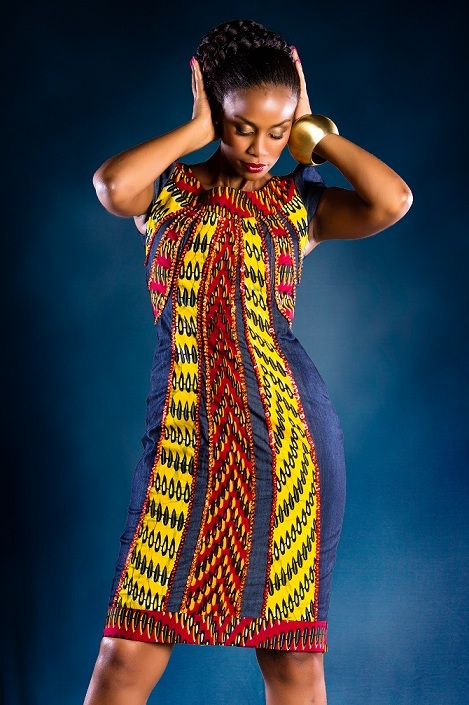 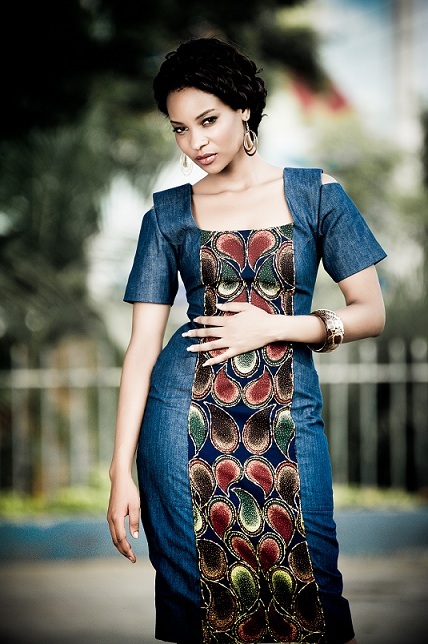 Eve Collections features pieces of luxurious fabrics of Kitenge, fused with a wide range of high quality of linen, cotton, chiffon, raw silks together with sequined beads. 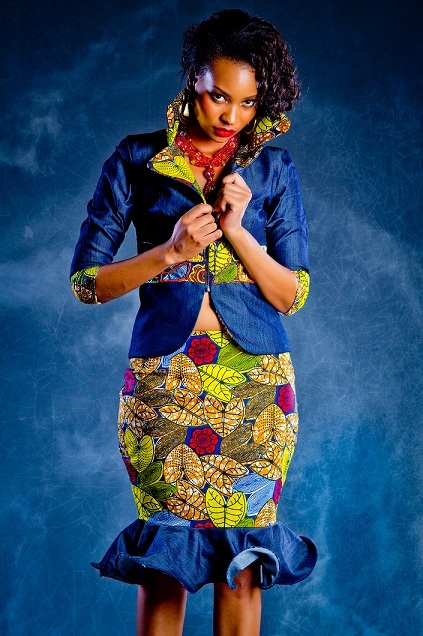 Eve Collections caters for the needs of creative, risk-taking women who share the same desire for sensuous, feminine fabrics in fresh, luscious colors. Eve Collections does not just design but also pays attention to detail and works with the client for ultimate customer satisfaction. 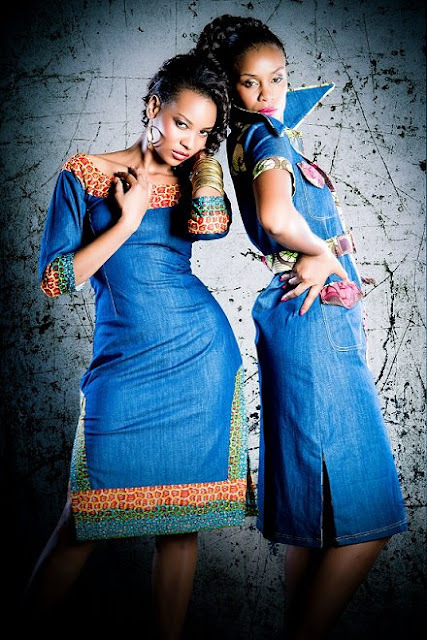 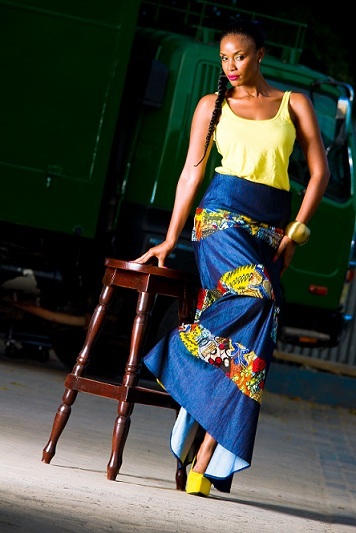 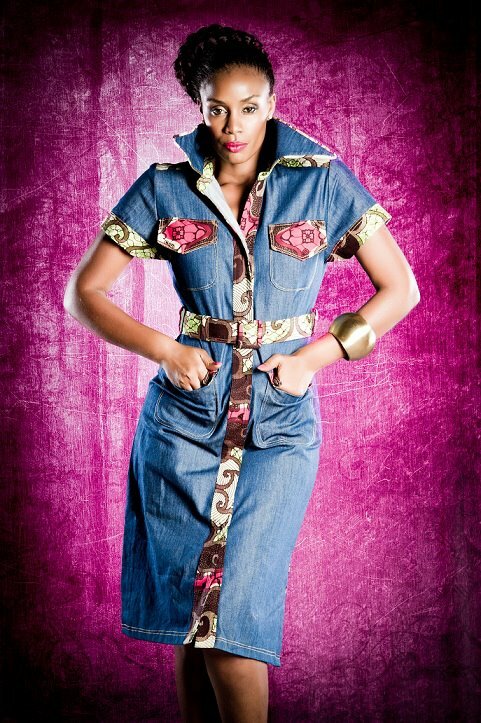 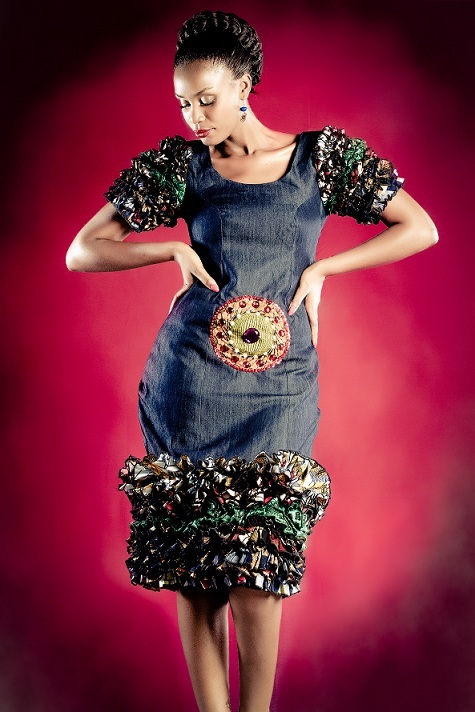 The Denim Kitenge collection is a mixture of denim with Ankara.